LotusTalk - The Lotus Cars Community > Lotus Discussions > Interior/Exterior > BOE Supercharger Injector Cover? I have a BOE 300 supercharger on my Exige and don’t care for the “unfinished” look with the exposed injector wires and such. I want to go carbon fiber with the engine cover, but want to figure out how to cover this too. One concern is heat. That’s exactly what I want to do. Is that yours? Where’d you get it? Yes that's my car. 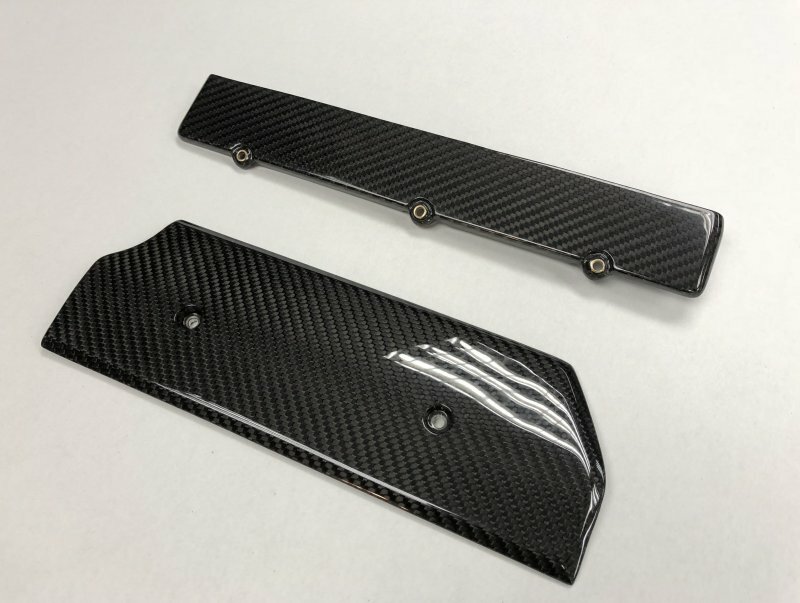 I think I got the Carbon covers from GRP, there are many that sell carbon parts for these cars. Somewhere in the BOE installation manual for the REV400 SC it shows how to cut the injector cover. It's either on page 36 or 38 or somewhere in the area. I think I got the Carbon covers from GRP, there are many that sell carbon parts for these cars. Somewhere in the BOE installation manual for the REV400 SC it shows how to cut the injector cover. It's either on page 36 or 38 or somewhere in the area. Gotcha. I bought the car secondhand with the SC and don’t have the manual. Do you mind measuring yours front to back? I may have HKFEVER do a piece for me. The injector cover measures 2.5", HKfever may already know that dimension. It's not very hard to do, I cut mine myself. Can't remember where I got the lettering for the other cover. BOE has a downloadable manual on their website for the REV installation. Sorry for hijacking this thread. Does anybody has the OE cover that goes over the intake runners they want to offload? I may have it somewhere. I'll PM you if I find it.